List of all the ROMS for Karbonn Android Smartphones. 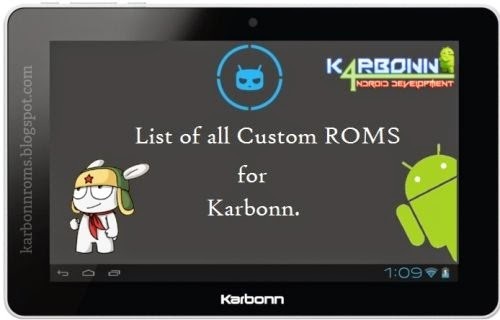 You are Here in Home » Unlabelled » List of all the ROMS for Karbonn Android Smartphones. Android has certainly taken over all other Smartphones platform like iOS, Windows etc. Being much open platform than any other Android Development has become much popular. There are many Android ROM developers majorly for top Android smartphones found on XDA Developers. But Karbonn being an Indian company has always been into the lime light of Development grabbing least attention. I started this blog to help all those Karbonn users with the help of few people. On the Ocassion of completing 1.5million page views,3000 comments & 100 Posts i'm writing this post to show case all the ROMS from the beginning. All the ROMS available for Karbonn phones on this blog are listed below. Hope it saves your precious time. 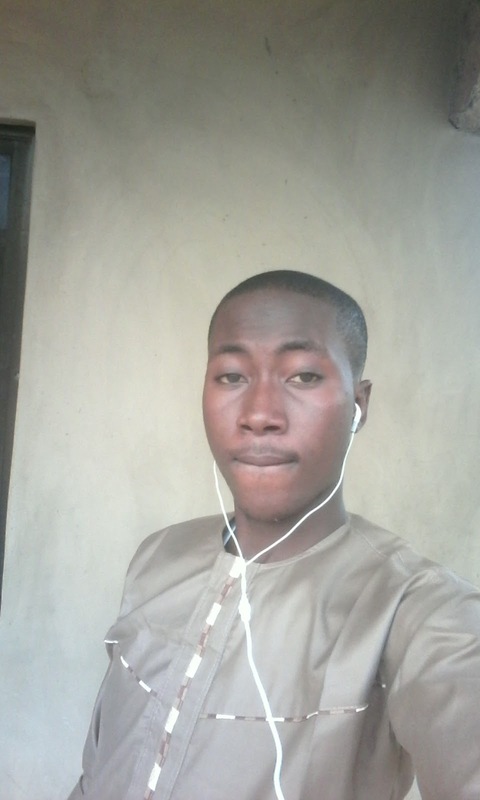 Keep supporting this Android development. Hire android developer ,Android App developer & Android lollipop. Galaxy S5 Custom ROM for A12+. CyanogenMOD 10.1 for Karbonn A15. Karbonn A18 Custom ROM | Jellybean UI & Beats Audio. [4.4.3] Kitkat UI Custom ROM for Karbonn A25. Samsung Galaxy Note 3 ROM for Karbonn A25. MIUI V5 Custom ROM for Karbonn A25. Samsung Galaxy S4 Custom ROM for Karbonn A25. iPhone iOS6 Custom ROM for Karbonn A25. Android L(Lollipop) Custom ROM for Karbonn A25. Sony Xperia Z2 Custom ROM for Karbonn A26. iPhone iOS Custom ROM for Karbonn A26. Samsung Galaxy S5 Custom ROM for Karbonn A26. CyanogenMOD 11 Themed ROM for Karbonn A26. JMP ROM for Karbonn A27+ | Best Performance. 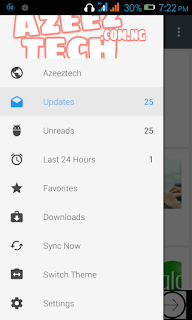 Karbonn A30 | Jellybean 4.2.2 update. Samsung Galaxy S5 ROM for Karbonn A30. Sony Xperia Z1 Custom ROM for Karbonn A30. Android Lollipop(L) Custom ROM for Karbonn A50s. CodeFireX Custom ROM for Karbonn A51. MIUI V5 ROM for Karbonn Titanium S1. [4.4.4] Karbonn Titanium S1 Original Kitkat ROM. Karbonn Titanium S5 Kitkat Flavoured ROM. CyanogenMOD 11 based Kitkat Mokee ROM for Titanium S5. Galaxy S5 ROM for Karbonn Titanium S5. Android L ROM for Karbonn Titanium S5. [5.0] Android Lollipop (L) ROM for Titanium S9. Lava N454 Android 4.2.2 Stock update. Galaxy S4 ROM for Lava IRIS N454. iPhone iOS7 ROM for Lava IRIS N454. Don't forget to like & share this post with your friends. Also you can use the contact form to join me in this work as i'm searching for a helping hand i.e Developer. 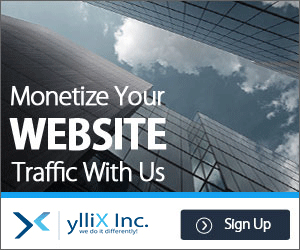 If you want to earn from your ROMS you can post your ROMS on this blog & get 70% of the Adsense income of the post.